Author of the timeless Treasure Island (1883), Robert Louis Stevenson is a hugely popular author, and one of the most translated in the world. First published in 1886, 'The Strange Case of Dr. Jekyll and Mr. Hyde' is one of his best-known tales, and probably the most famous 'dual personality' story ever written. 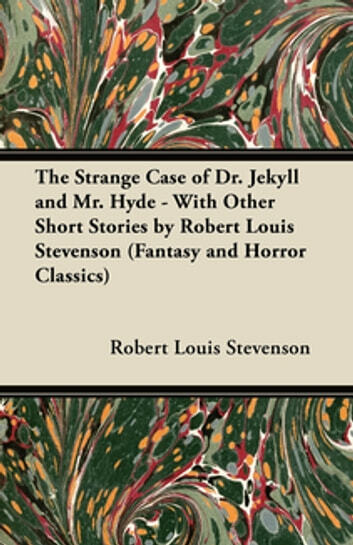 Robert Louis Stevenson is one of the most widely read and translated authors in literary history. Here are five carefully selected short stories of horror and macabre excellence. 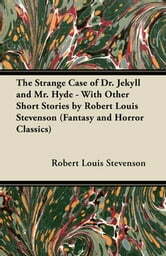 Included in this collection is his most well know horror stories, 'The Strange Case of Dr Jekyll and Mr. Hyde', and 'The Body-Snatcher', and some lesser known tales 'Thrawn Janet', and 'The Sire de Maletroit's Door'.